We’ve been working on some of these updates for a while now and cannot wait to share them with you! 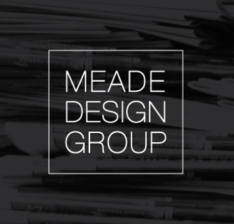 Catch up on the latest news with Meade Design Group – New fabrics, media, staff and more! We’ve got some big announcements, beautiful eye candy and lots of internal movement to share with you – 2014 has been quite the year for us! 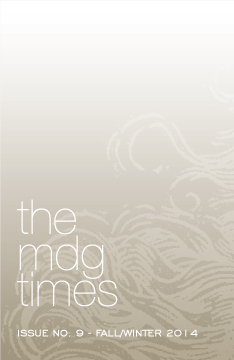 We’ve been working really hard on these launches for some time now, and can’t believe the time is finally here for us to share them with you!